Tesla's projected top-end sales takes all of world's current lithium production. Rising lithium prices, in part because of the locations of the mines, could crimp EV sales going forward. The plunging price of petroleum isn’t the only thing threatening to derail demand for battery-based vehicles. At a time when most commodity prices – everything from oil to gold to copper – have been on the decline, traders continue to bid up the fundamental component of today’s electric vehicles: the lithium used in the most advanced batteries. 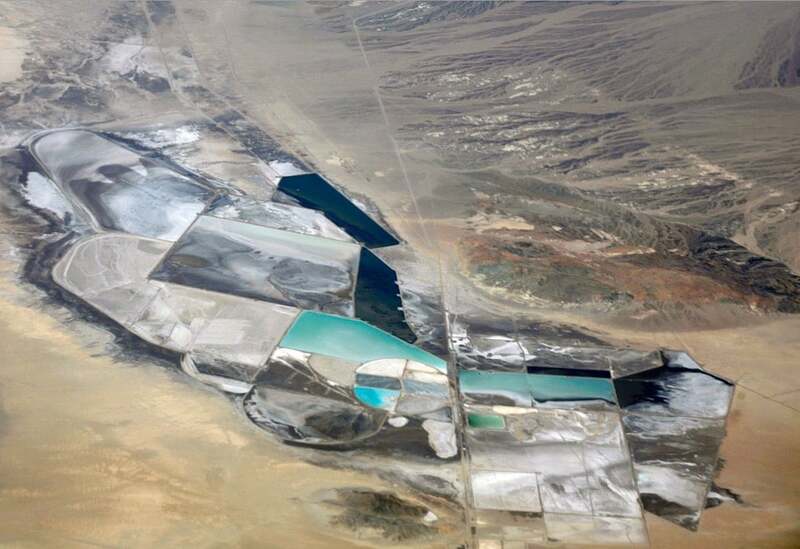 The raw material, lithium carbonate, more than doubled in price towards the end of last year, and the trend has continued upward, pushing to as much as $23,000 a ton in recent weeks. And that’s even before the battery-car market builds any real momentum. California-based Tesla Motors, for example, produced just 50,000 vehicles last year, but it hopes to start nudging towards 500,000 once its new Model 3 gets into production late in 2017. And as tough new global emissions and fuel economy mandates phase in, even mainstream manufacturers will be expanding their use of battery-based powertrains. The sharp rise in the price of lithium ore comes at a time when the auto industry – as well as the consumer electronics and stationary power businesses – on prices to fall and make battery-based technologies more affordable. 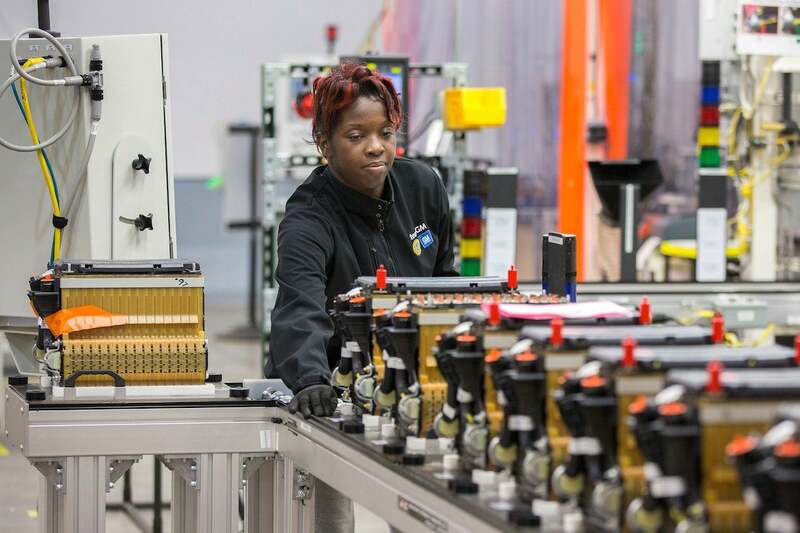 Battery production is on the rise as the sales of BEVs and hybrids continue to grow. However, rising lithium prices could stem that tide. At the beginning of the decade, the basic cells needed to store a kilowatt-hour of current cost almost $1,000. According to Mark Reuss, General Motors’ global product development director, that has fallen to $145 with the batteries that will be used by the maker’s 2017 Chevrolet Bolt battery-electric vehicle, or BEV. Considering the Bolt will have 60 kWh of lithium-ion batteries, that works out to a price cut of about $50,000 a vehicle. Only by dropping the batteries to $9,000 per vehicle could GM financially justify the BEV’s price tag of around $30,000 after factoring in $7,500 in federal tax credits. As with any manufactured product, raw material costs are only part of the final price tag. 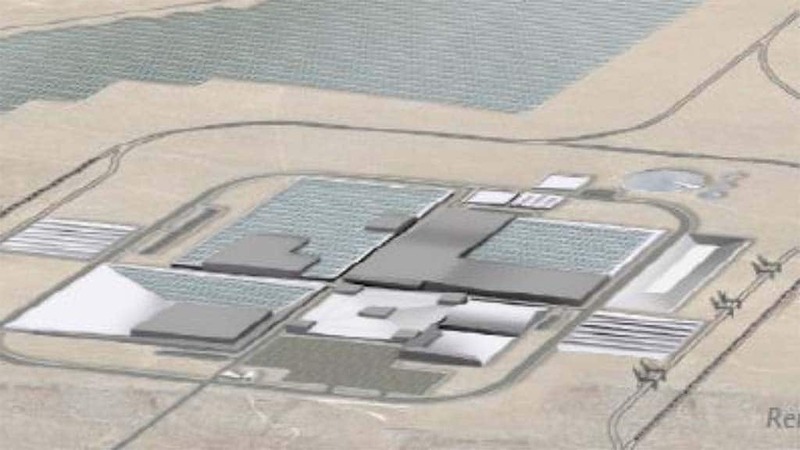 Mass production certainly will play a factor, something Tesla hopes to benefit from as it ramps up operations at the new Gigafactory it is erecting near Reno, Nevada. 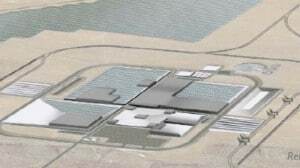 The facility will, when up to full speed, become the world’s largest lithium-ion battery plant. But experts caution that in the already highly automated field, there won’t be the sort of benefits that came with, say, the launch of Henry Ford’s first moving automotive assembly line. It doesn’t help that what has come to be known as “white petroleum” can be sourced from a handful of locations, Australia, China and Latin America’s Lithium Triangle, Argentina, Bolivia and Chile, notes trade publication OilPrice.com. Bolivia, with one of the world’s richest deposits, has sharply cut back on new mining due to protests by its indigenous population. Short of developing all-new battery technology, the auto industry is all but certain to need significantly more lithium in the years ahead. Tesla is just one of the new companies looking to switch to electric propulsion. There’s also the new California-based Faraday Future which just last week broke ground on a $1 billion assembly plant in North Las Vegas. And Apple is widely believed to be working on its own battery vehicle, though the traditionally secretive company refuses to comment on its plans. Tesla's Elon Musk said recently that if the automaker reaches its production goal of 500,000 units, it would absorb all of the world's current lithium production. Even conventional manufacturers will be needing more of the chemical. Volkswagen, for example, recently announced that a quarter of its vehicles will be plug-based by around the end of the decade. And other traditional automakers aren’t far behind. That’s bringing a flood of new investors and mining firms into the market which could actually encourage more development. Argentine Mining Secretary Jorge Mayoral, recent said “all the big auto makers have been present in Argentina trying to get a foot in lithium development,” according to the OilPrices website. Some petroleum experts believe that more fuel-efficient vehicles, including battery-cars, have and will continue to hold down both the demand and the price for oil. But battery-based vehicles are still a long way from competitive with those using the time-tested internal combustion engine. The Boston Consulting Group and other analysts have suggested that a kilowatt-hour of lithium-ion batteries will have to dip below the $100 mark for the cost of the two powertrain technologies to be a true wash.
High battery prices have been one of the reasons why hybrids and more advanced, plug-based vehicles currently account for barely more than 3% of the U.S. new car market. Tesla and Faraday, never mind VW and GM, are counting on driving down costs and driving up vehicle demand. So, lithium suppliers are walking something of a tightrope. If commodity prices surge too high, they could short-circuit the nascent electric vehicle market and suddenly find themselves with a petro-sized glut of the chemical. This entry was posted on Monday, April 18th, 2016 at and is filed under Automobiles. You can follow any responses to this entry through the RSS 2.0 feed. Both comments and pings are currently closed. The only problem with this article is that lithium is 3.6% of the entire cost of the battery, let alone the car. How in the world can everything be electic if the major producer of battery cars is going to use the whole worlds suppy? The cheaper, safer, and most abundant metal on Earth.., will also make the best-mileage Electric Vehicles.. The Manufacturing costs must be lowered..